Video will soon be taking over all of social media. Why? Because it’s the most engaging form of content! Think about it, would you rather watch a movie or spend two hours looking through a picture book? According to Popular Science, Facebook CEO, Mark Zuckerberg, stated in his announcement of Facebook Live, that by 2020 he expects all of Facebook to be video. Utilizing Facebook Live before other Real Estate agents and Facebook users is an excellent way for agents to stand out from the crowd. 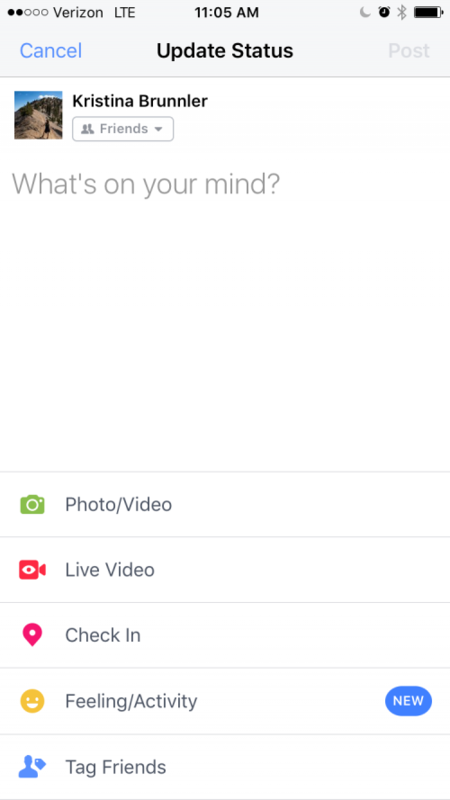 So, What is Facebook Live? 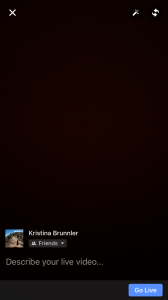 The Live feature allows users to live stream video from their smartphone or computer. Followers will receive notifications when you go live, as well as an a notification of how many users are watching the video. After the live broadcast is complete, it will be posted to the user’s Facebook page. In this post, we will be explaining how agents can use Facebook Live from their mobile devices. 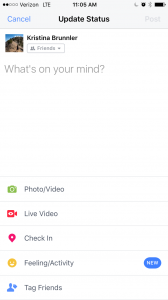 How Do You Use Facebook Live? 1. First make sure you have a WiFi connection or at least a 4G signal, so that you are not disconnected from users at any point. Then open up the Facebook app on your mobile device. Then click the “Update Status” button. Next, click the Live Video Button with a video camera symbol next to it. 2. 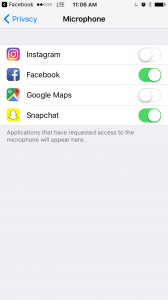 Allow Facebook access to your camera if you haven’t already. 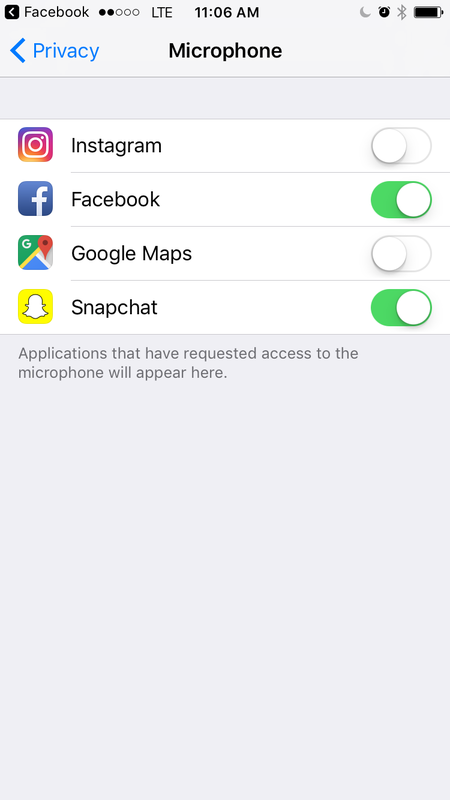 Allow Facebook to access your microphone if needed (this may require you to go into your settings under privacy then microphone and switch to Facebook). 3. 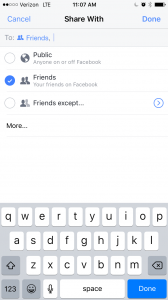 Next choose your privacy settings from public, friends, or friends except. “Friends except” allows you to select those friends you do not wish to view your live video. 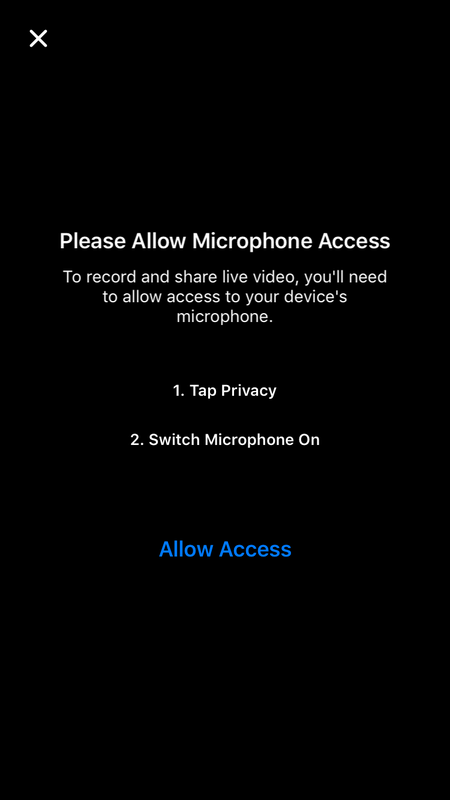 If you’re nervous about broadcasting live, click the “More…” button to broadcast just to yourself. 4. Next, write in an engaging description on the bottom of the screen by clicking “Describe your video…”. Let viewers know what your broadcast will be about, while enticing them to watch. 5. Respond to viewers comments live, by referencing their comments that appear on the bottom screen. 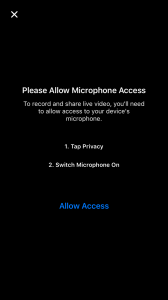 Even acknowledge new users that join your live broadcast. Simple enough, right? We hope this article helped your Real Estate business get started with this exciting new platform. Stay tuned for more articles on how Real Estate agents can leverage this exciting, new tool. Don’t Have Time for Facebook?